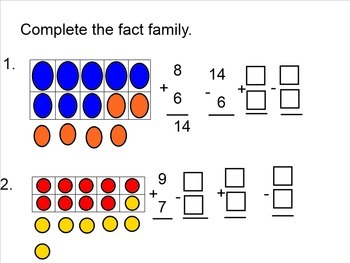 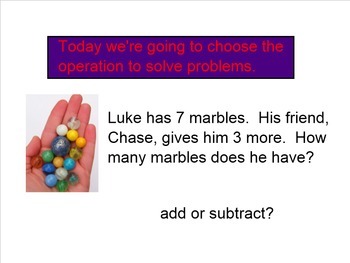 These Smart Board lessons can be coordinated with the Sadlier Math series for 2nd grade (Lessons 1.16-1.20), or can be used on their own. 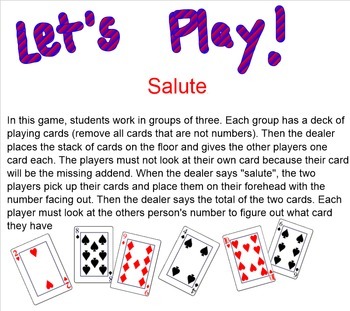 I use these lessons to enhance my teaching and present the concepts in a fun way for my students. 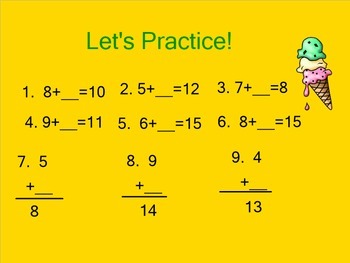 They include objectives practice problems, games, and links to online practice or video clips.